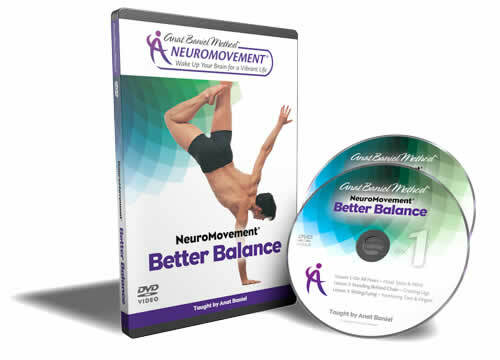 Rediscover youthful balance, speed, and safety in movement with our NeuroMovement® Better Balance program. 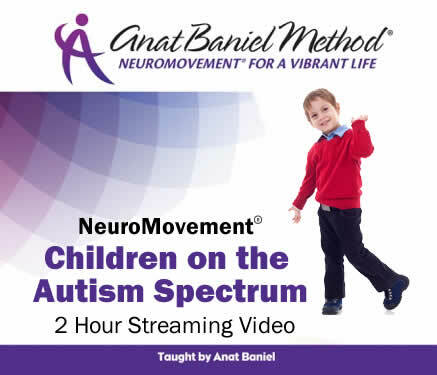 Through the Anat Baniel Method® and NeuroMovement®, tap into the remarkable ability of your brain to create new patterns and possibilities and reach new levels of well-being and vitality in body and mind. With this program, your brain will receive the flow of new information it needs to create new connections and be able to swiftly and effectively stop you from falling as you move and enable you to develop better coordinated movement. You’ll be able to move faster and be more sure-footed. Whether standing on one leg when you put your pants on, getting in and out of the tub, going up and down stairs, hiking a narrow trail, performing Yoga poses, or dancing, you will have the joy of easy, safe, and well-balanced movement; and the freedom to do more of what you want. 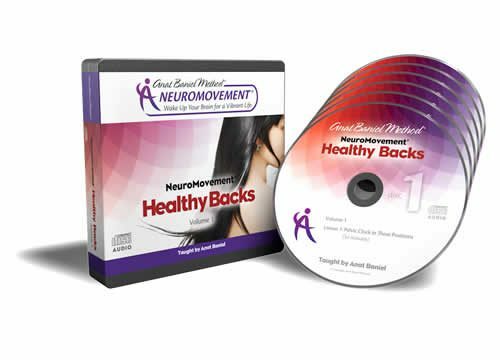 For best results, we recommend that you do this program after you have completed NeuroMovement® Whole Body Fitness. 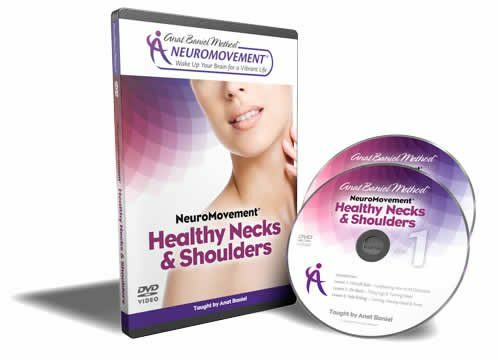 This program is number 2 in the 4-part series of NeuroMovement® Whole Brain & Body Fitness video programs.